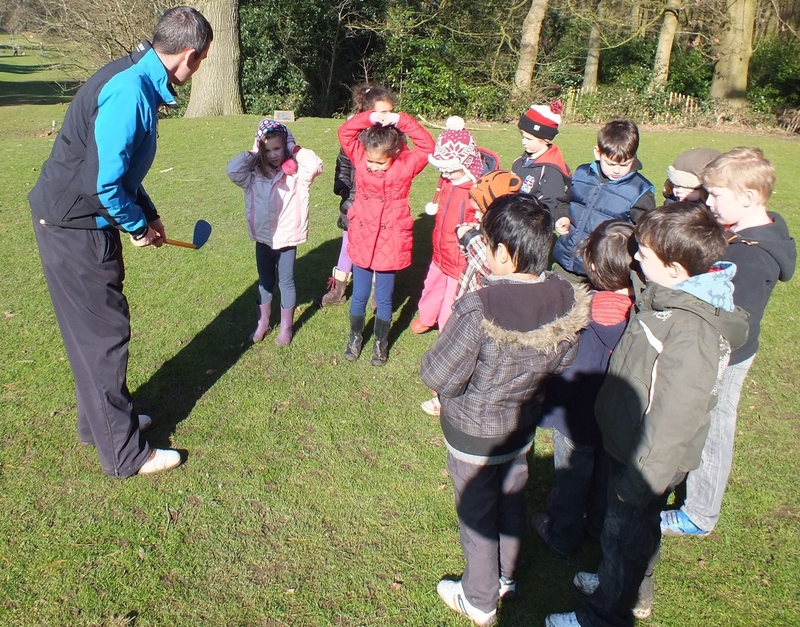 GL GOLF Academy - A grass roots golf academy in Birmingham. GL GOLF Academy are a grass roots focused academy “Inspiring The Next Generation” of golfers around Birmingham and the West Midlands. 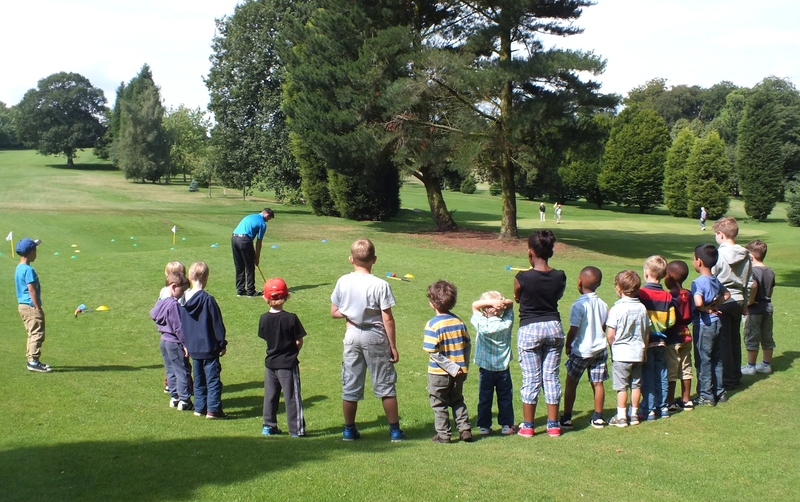 The GL GOLF Academy are a grass roots focused golf academy with a mission to ‘inspire the next generation’ of adult and junior golfers across Birmingham and the West Midlands. We offer a number of coaching options for you to start or improve your golf, so please browse the website for more information. There really is something for everyone! Sign up to our newsletter at the top of this page for free tips and a chance to win prizes; plus you’ll also receive a discount voucher to use with your first lesson. Individual coaching is a great way to start from scratch or improve your game. Our coaches create a friendly and welcoming atmosphere so that you feel relaxed while taking your lessons. 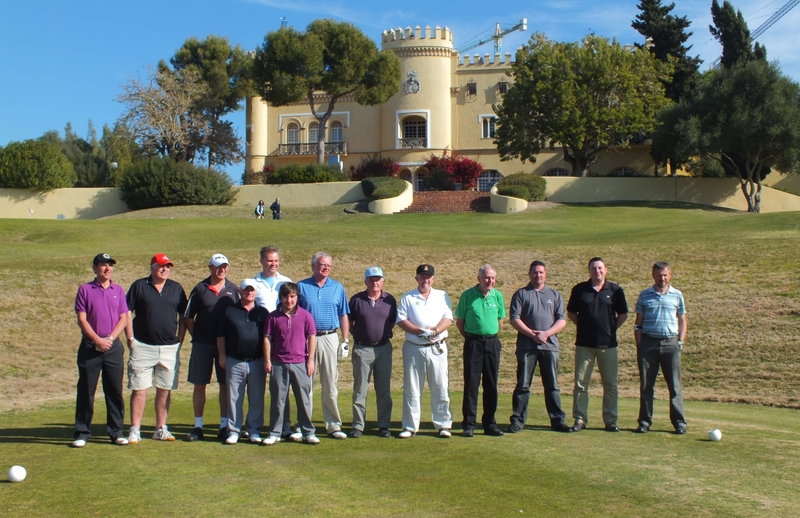 Meet new golfing friends by learning as part of a group.  Ladies – Seniors – Beginners – Improver’s – Juniors… or even share your lesson with a friend at half the cost or a regular lesson. Why not share the cost of a 1 hour lesson and learn with a family member, friend, or loved one. These lessons are ideal for all levels of golfers and equipment can be supplied at no extra cost. We offer a number of different coaching options for you! Whether you are a complete novice, a single figure handicap golfer, or maybe you’re just looking to join a new group of golfing buddies, we are here to help you learn or improve. 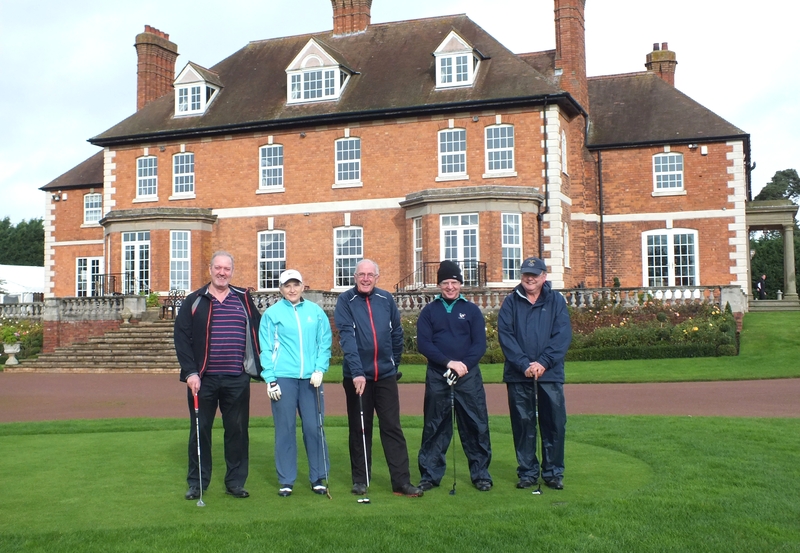 Meet new golfing friends by learning as part of a group.  Ladies – Seniors – Beginners – Improver’s – Juniors… or even share your lesson with a friend at half the cost. Our Corporate Golf events can include private tuition, golfing breaks, events or team building exercises, and our client list now includes the national law firm, Mills & Reeve LLP. 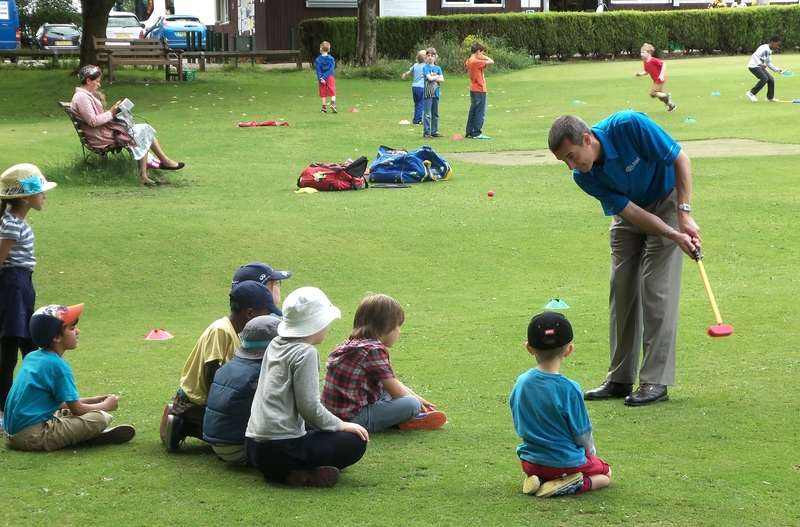 We offer a range of fun and exciting Golf activities for Juniors including our very own structured GL Golf Junior Academy, Various Holiday Camps, Birthday Parties and our popular in School Coaching. Attend one of our unique tuition holidays or simply book your own holiday via the Golfbreaks.com link halfway down this page. We have sent many golfers off to enjoy spectacular courses across the world. We use the latest video analysis tools as part of our coaching free of charge. Re-cap on the lesson by watching your video capture in the comfort of your own home complete with audio lesson notes from your coach.  £5 off your first Golf Lesson! Sign-up now for free and receive monthly newsletters, Tips & Tricks, Discounts on products, plus much much more! Click on the 'Register Here' button to sign up.